What are some ideas for funding your program? 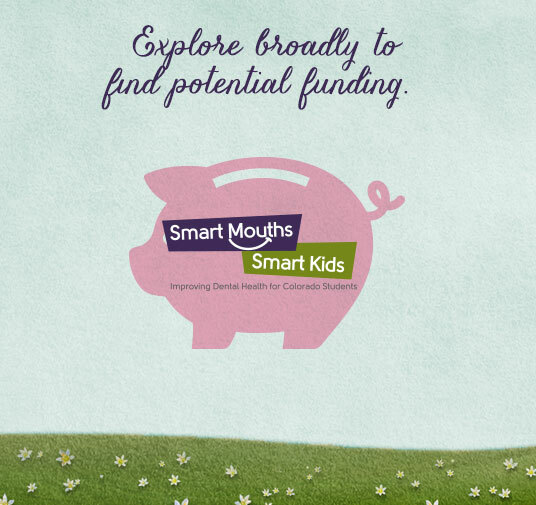 The Funding Information Network is a network of libraries, community foundations, and other nonprofit resource centers that can be found across the U.S. and around the world. Network partners provide a suite of tools and resources consisting of Foundation Center databases, publications and a variety of supplementary materials and services in areas useful to grantseekers. A key initiative of Foundation Center is to reach under-resourced and underserved populations throughout the United States and in other locations around the globe, who are in need of useful information and training to become successful grantseekers. Visit the Foundation Center grantseekers webpage for more information on potential funding opportunities.